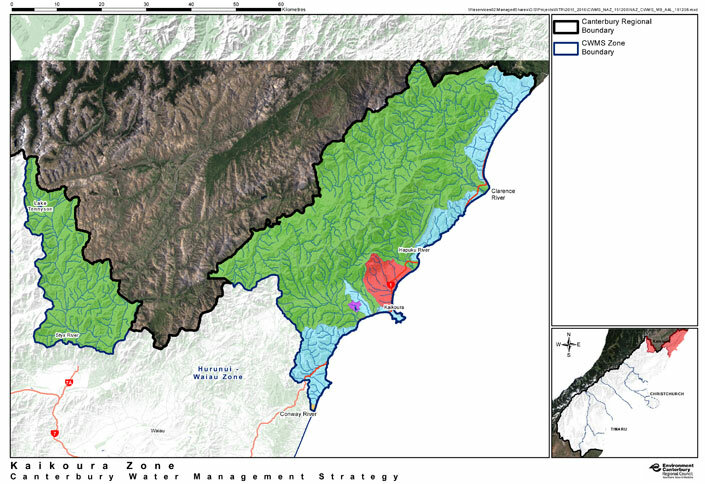 The Kaikoura zone has all the nutrient allocation zone colours. For more information about each colour click on the expanding items below the map. Do you know what coloured nutrient allocation zone your farms sits in? For more information on Kaikoura contact Katherine McCusker on katherine.mccusker@dairynz.co.nz or 022 071 0255. For the latest news, information, and minutes from the Kaikoura Zone Committee visit the ECan CWMS Kaikoura page.